International Badminton Classic starts tomorrow – Royal Times of Nigeria. 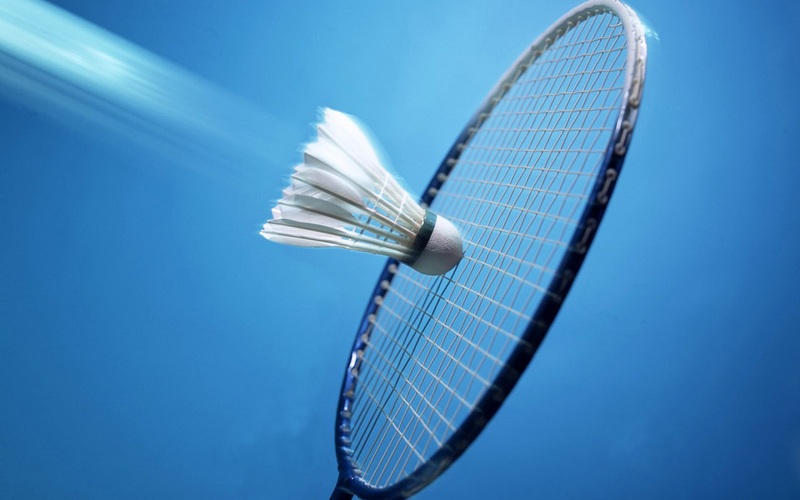 No fewer than twenty-two countries will participate in this year’s International Badminton Classic, which will begin tomorrow at the Molade Okoya-Thomas Hall, Teslim Balogun Stadium, Surulere, Lagos. Countries that have registered are Jordan, Egypt, Germany, Ghana, Israel, Ivory Coast, Benin Republic, Czech Republic, India, Malaysia and host, Nigeria. One hundred and thirty-three players across the world will be competing for laurels in this year’s tourney, while the nation will feature sixty players. The event, which is sponsored by the Lagos State government, is organised by the Lagos State Badminton Association. President of the Nigeria Badminton Federation Francis Orbih will serve as the chairman of Local Organising Committee (LOC).